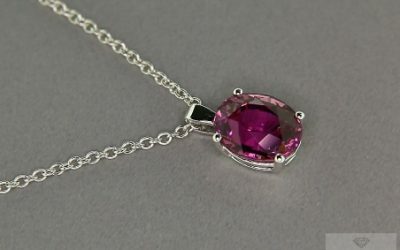 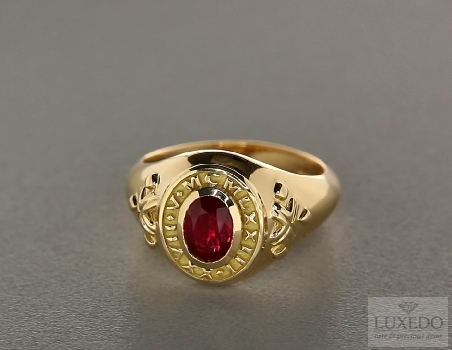 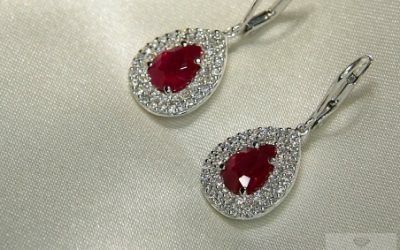 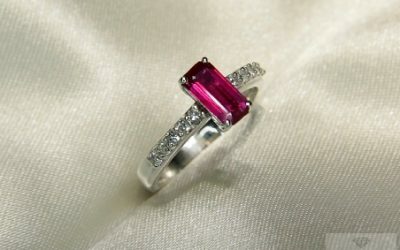 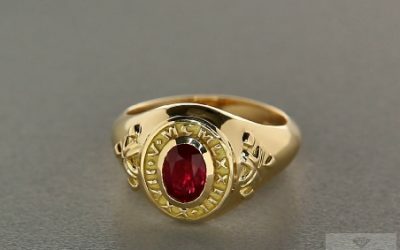 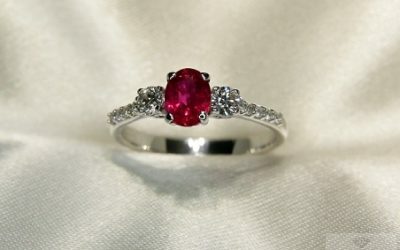 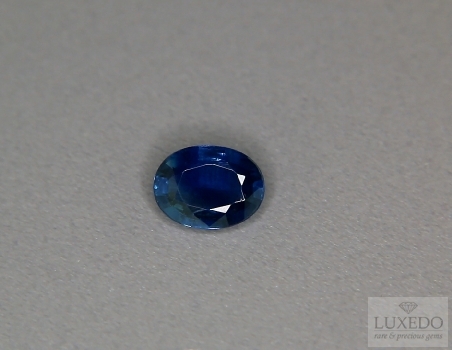 Heat treatment or thermal enhancement of sapphires and rubies is a widespread technique that does not spoil the quality of the gemstone being treated. 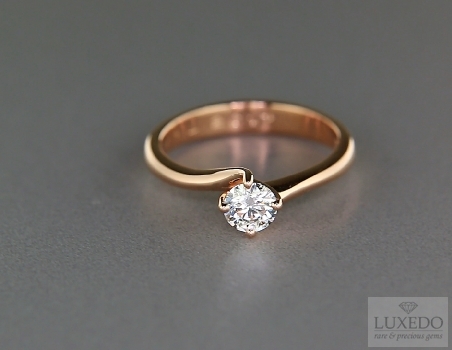 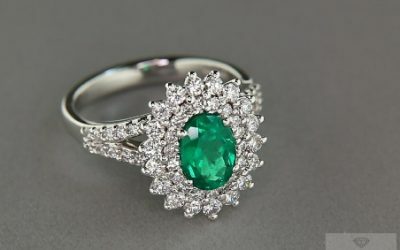 Although this is a “common procedure”, it does not give the retailer the right to declare that the enhanced gemstone has not gone through any treatment. 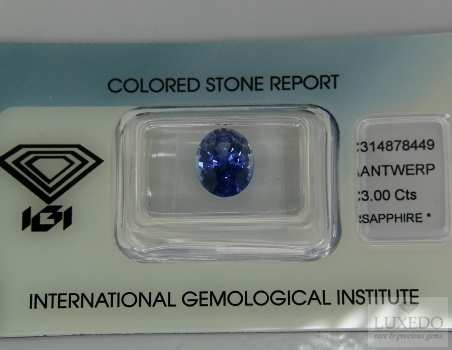 A professional gemmologist must also declare this treatment in the gemmological certificate, that has to be completed following the international regulations (UNI n.10245). 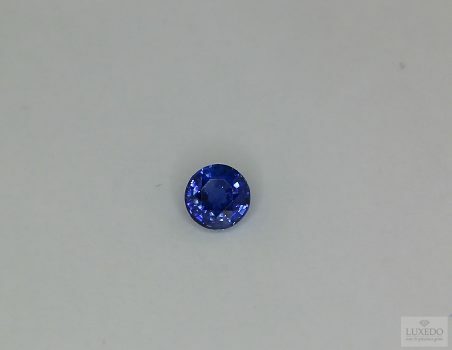 Full transparency towards the client is essential when considering gemstones as an investment or as an important purchase; for this reason, being an independent gemmological laboratory, we issue our gemmological certificates in full compliance with the regulations. 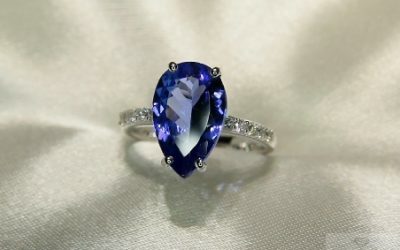 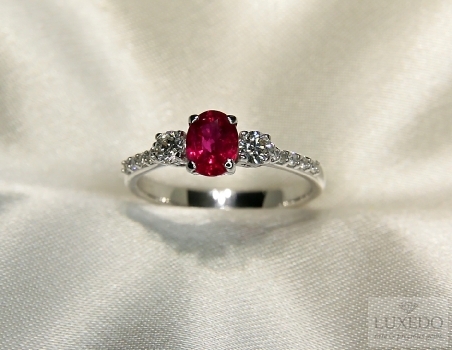 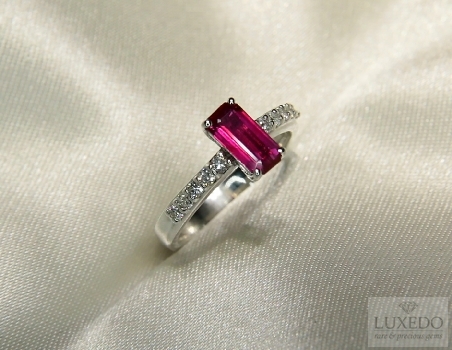 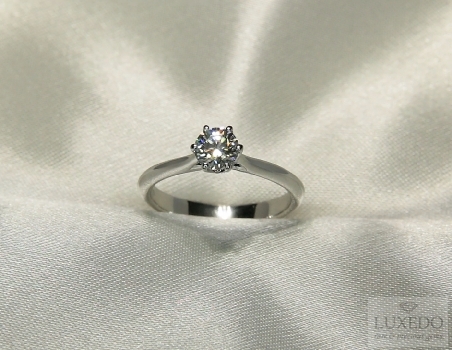 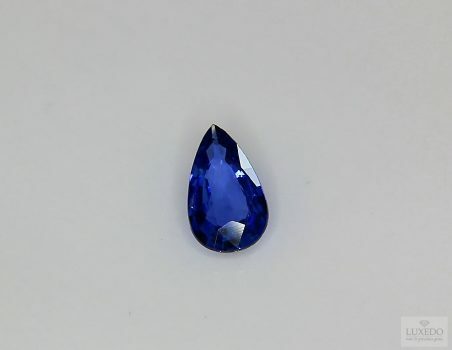 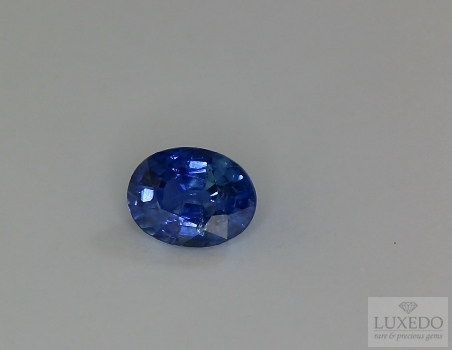 Clients who buy our “un-treated” sapphires can be certain that the gemstone has not gone through any treatment. 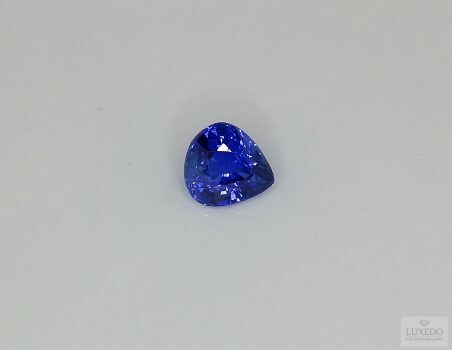 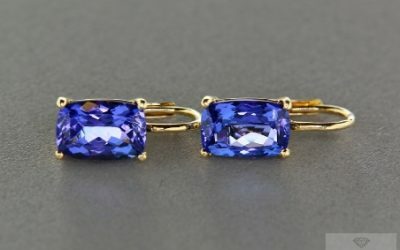 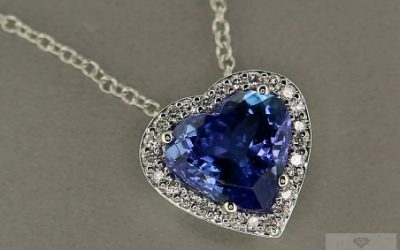 It is good to know that 99% of natural sapphires were heated when they were rough minerals in order to improve their colour. 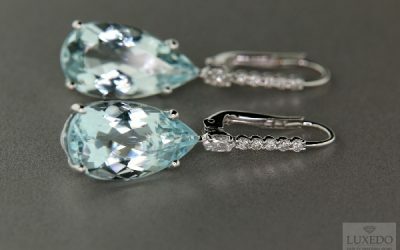 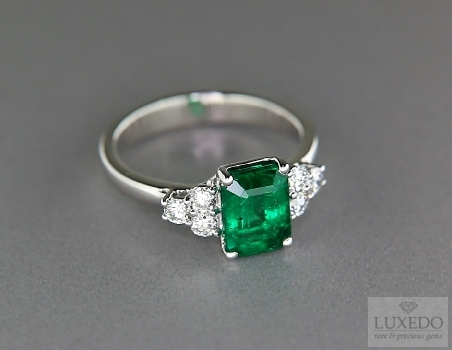 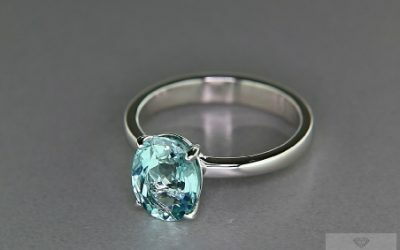 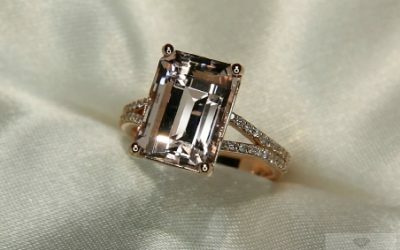 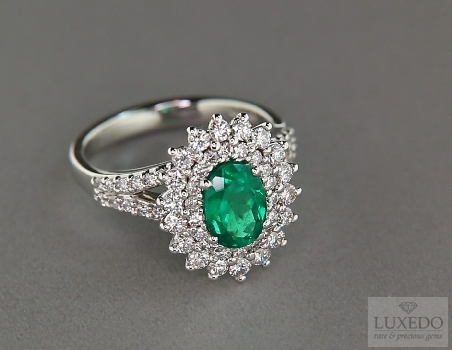 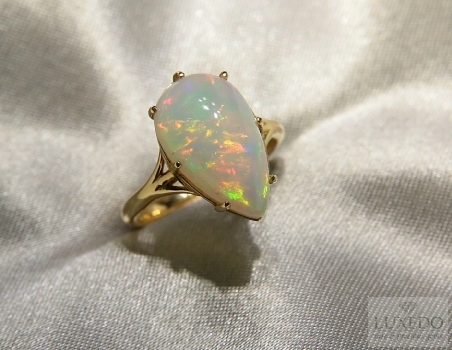 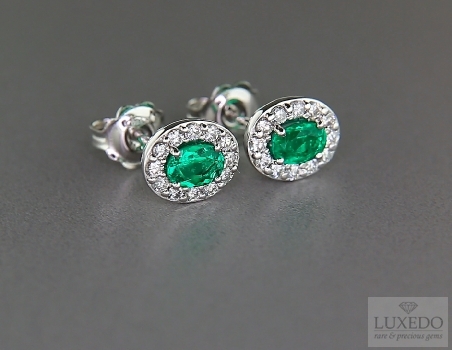 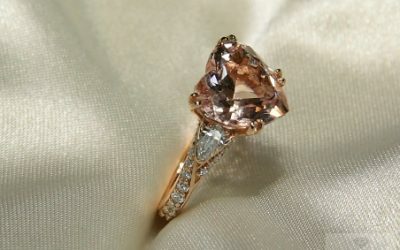 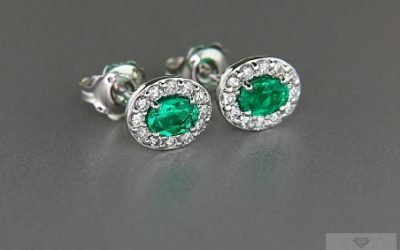 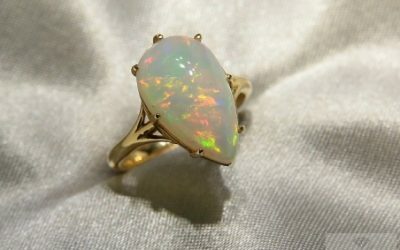 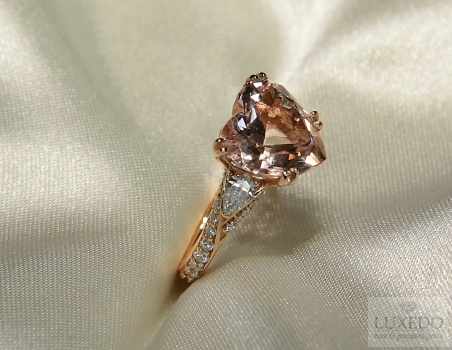 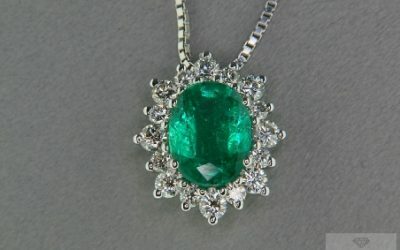 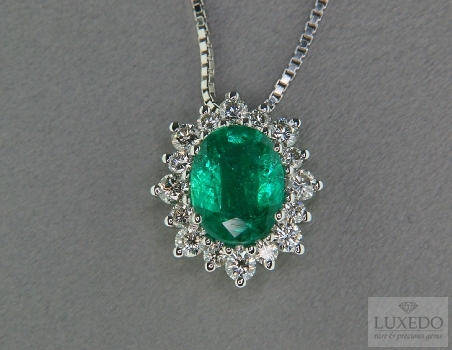 A small percentage of gemstones has naturally an extraordinary colour and therefore does not require any heat treatment. 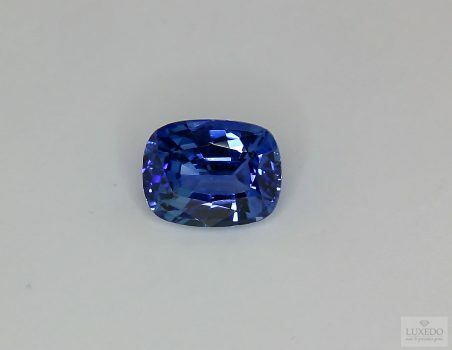 These gemstones are very rare and only an expert gemmologist after having analysed the gemstone under magnification can attest no evidence of heat treatment. 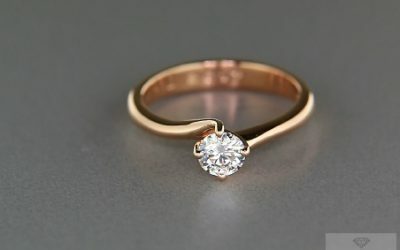 Let’s talk about this treatment in detail. 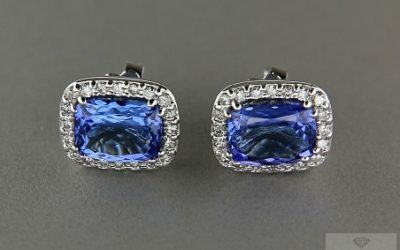 The heat treatments used mainly for sapphires and rubies is carried out by heating the gemstone to 800-1000°C and it is done essentially for two reasons. 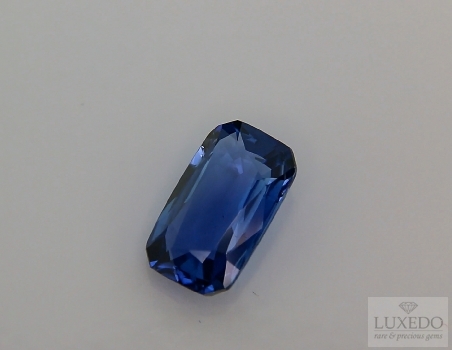 Many times the rough mineral is heated to improve its colour: the blue colour is the result of a combination of iron and titanium. 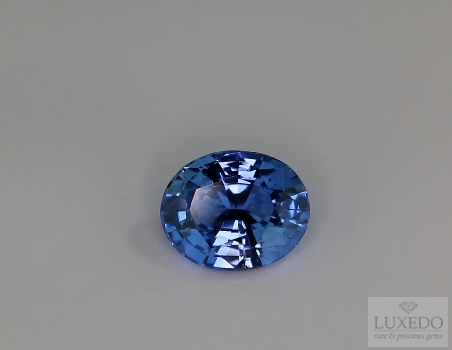 Depending on the quantities of these oxides, the natural gemstone has a deeper or paler blue colour. 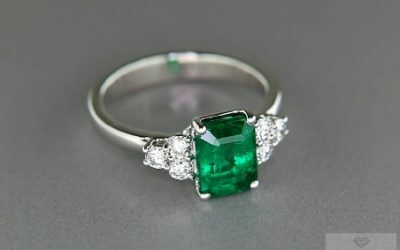 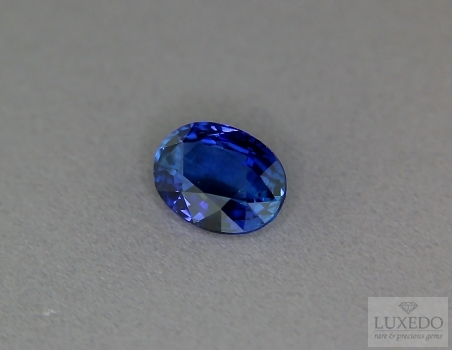 Once heated, the gemstone increases its colour, but the final result depends always on the original features of the gemstone itself. 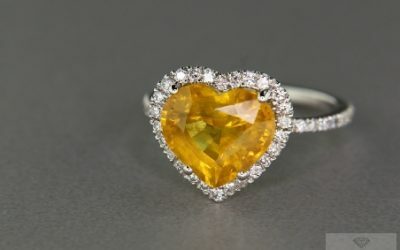 On other occasions the heat treatment is necessary to dissolve rutile inclusions, removing the so-called “silk effect”; the gemstones are heated and then rapidly cooled to avoid the re-formation of rutile needles. 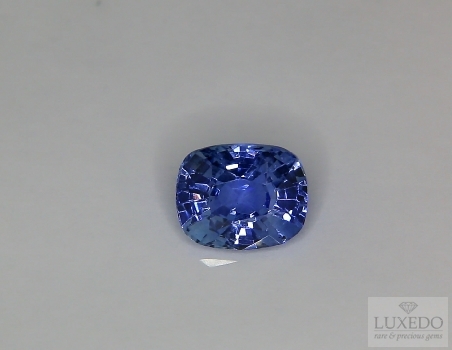 This treatment is usually applied to Australian sapphires (naturally silky) and to Sri-Lankan Geuda corundum. 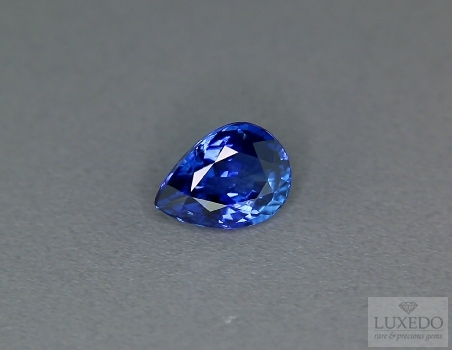 The value of a sapphires strictly depends on colour tone and saturation. 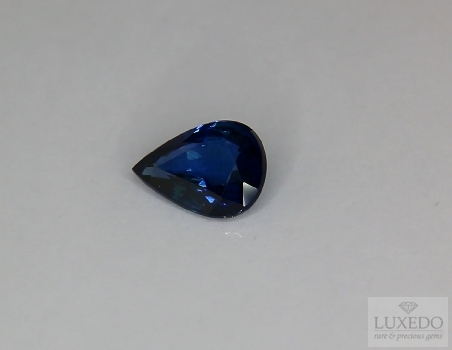 Untreated gemstones are worth 10% or more compared to the price of treated gemstones of the very same colour. 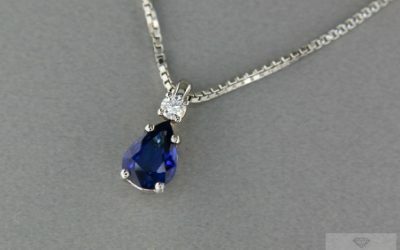 Do you need more info? 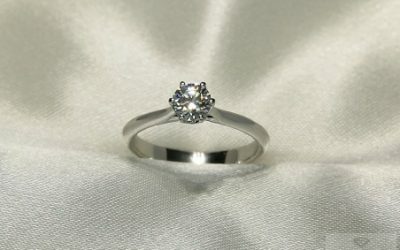 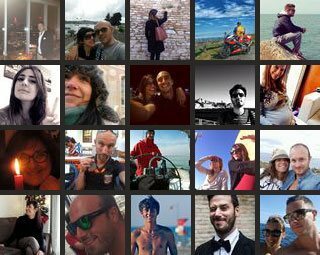 Please contact us through our Contact Form. 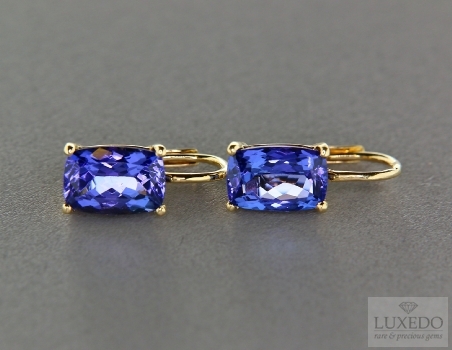 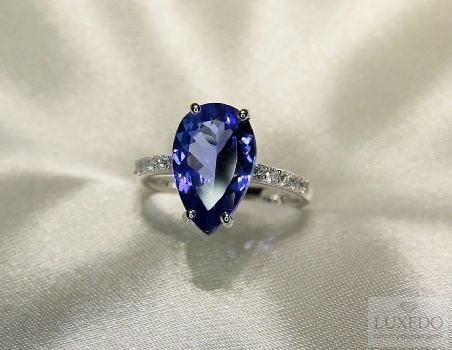 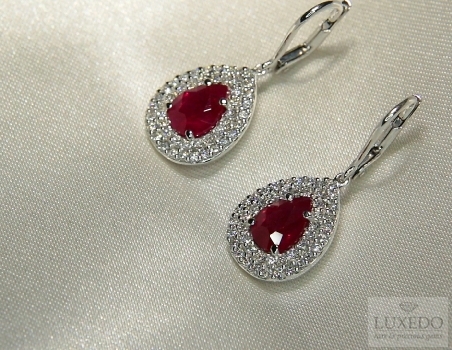 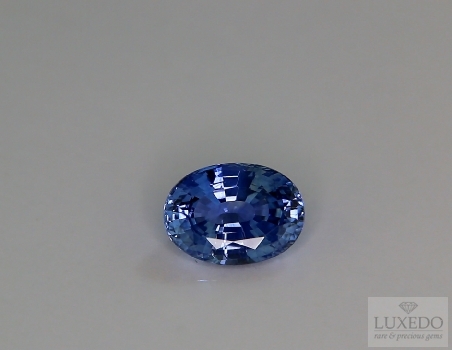 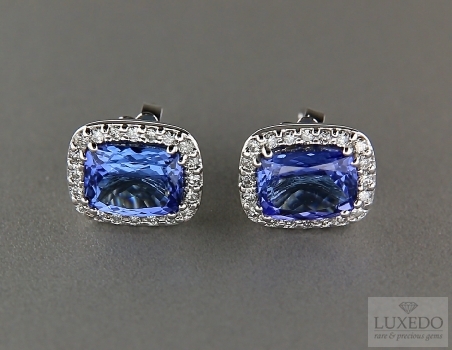 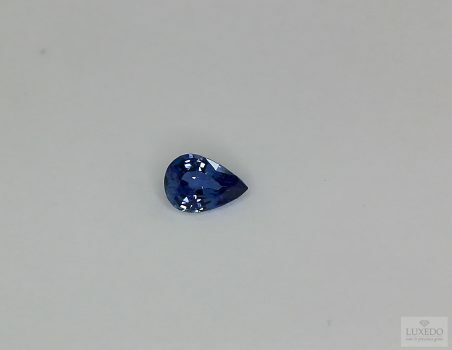 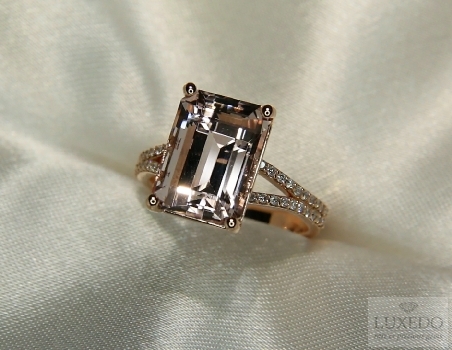 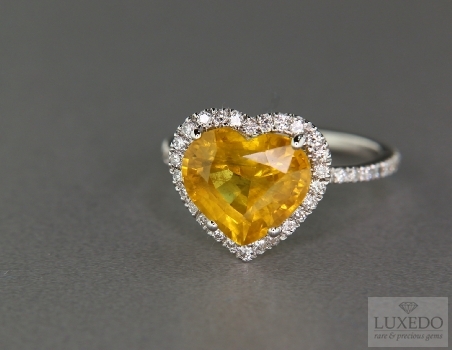 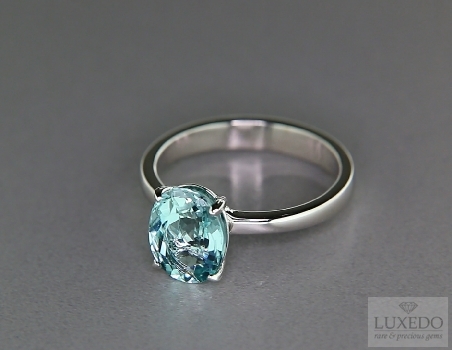 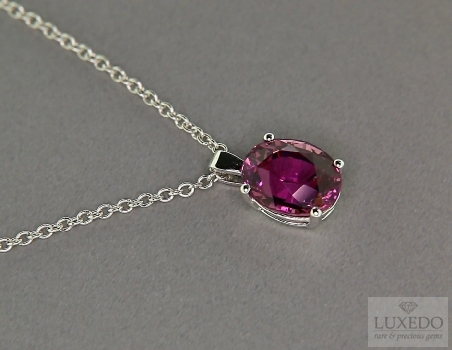 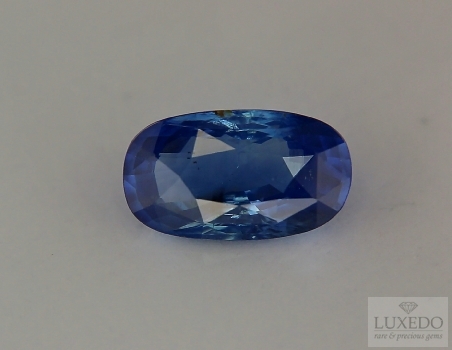 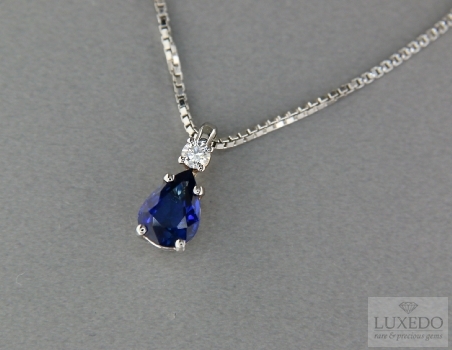 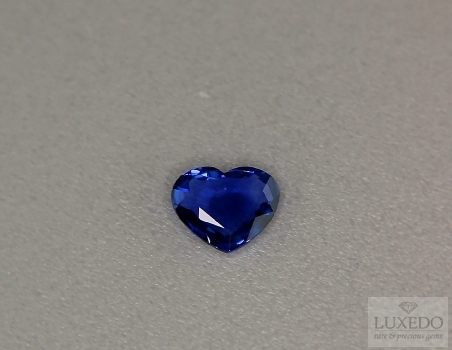 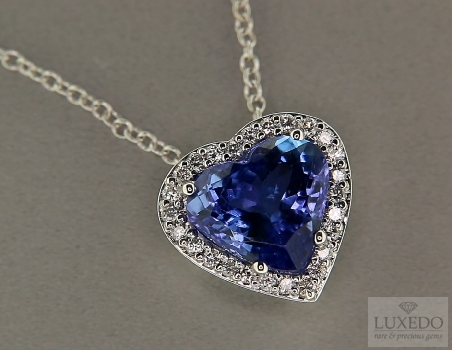 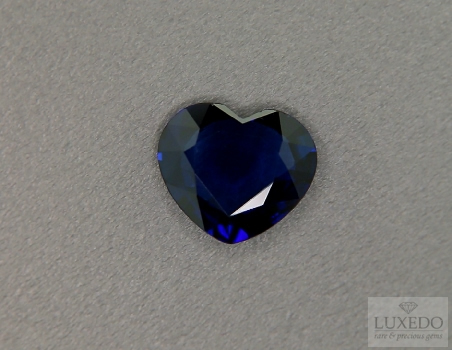 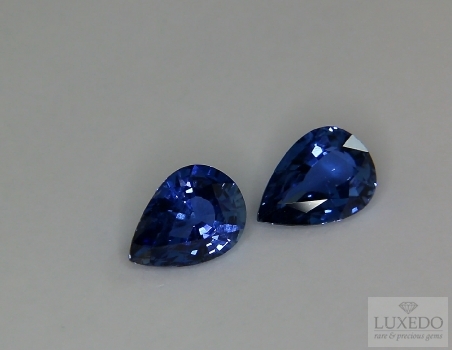 LUXEDO offers a great variety of sapphires. 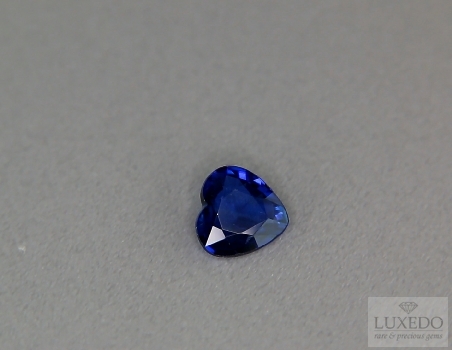 Discover our wonderful untreated sapphires in our sapphire showcase!